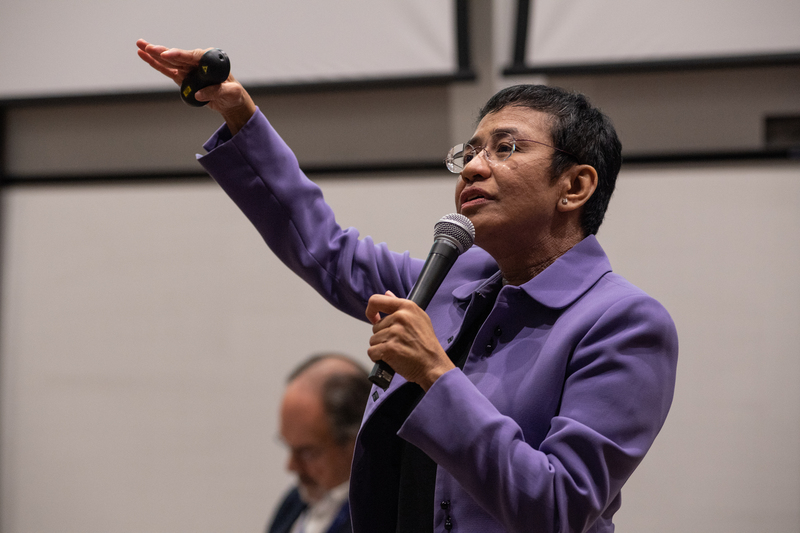 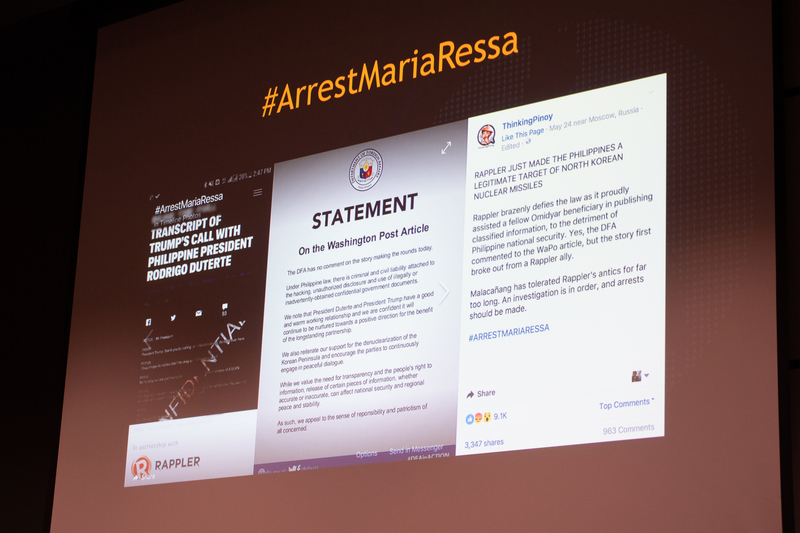 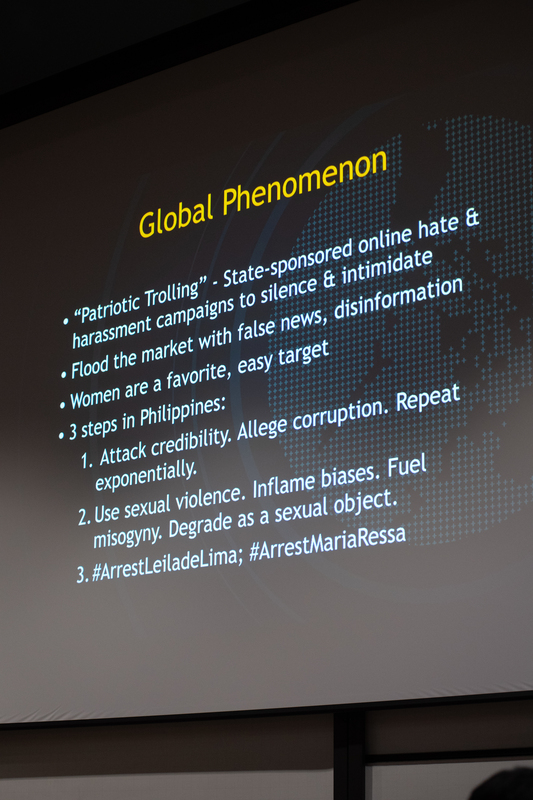 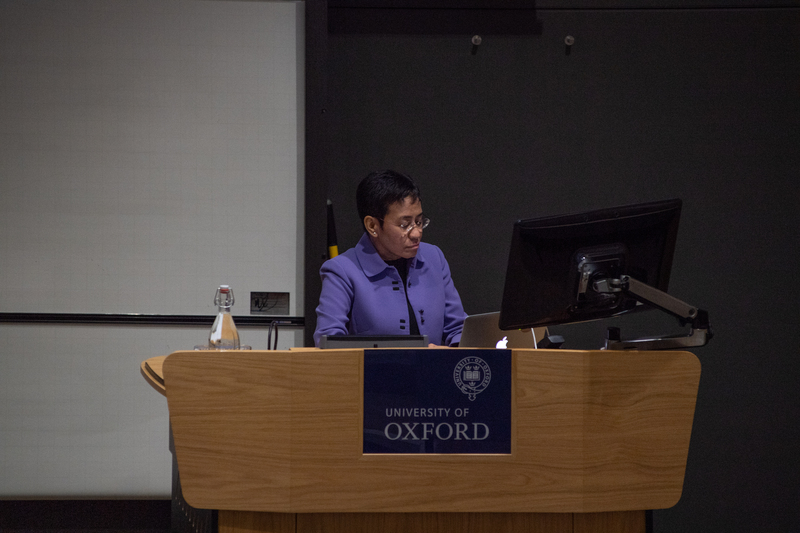 Maria Ressa, CEO of rappler.com, was a keynote speaker at the Reuters Institute's 35th Anniversary of the Journalist Fellowship Programme, on September 7-9, 2018. 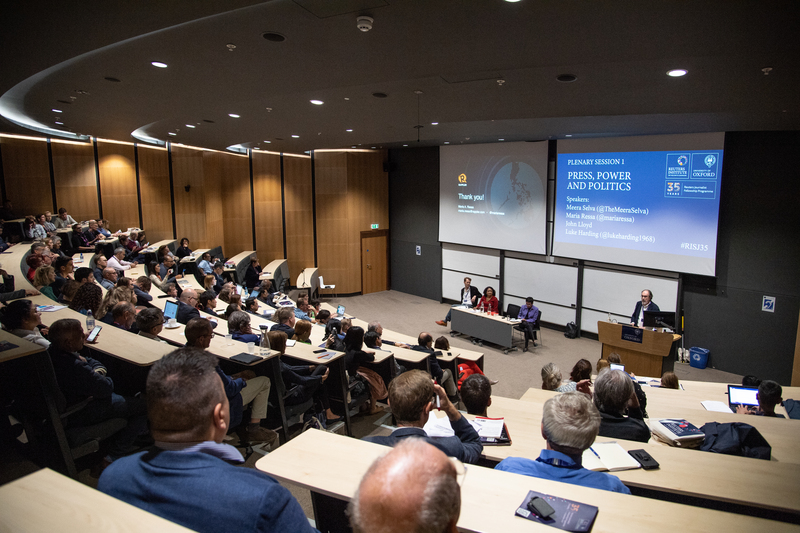 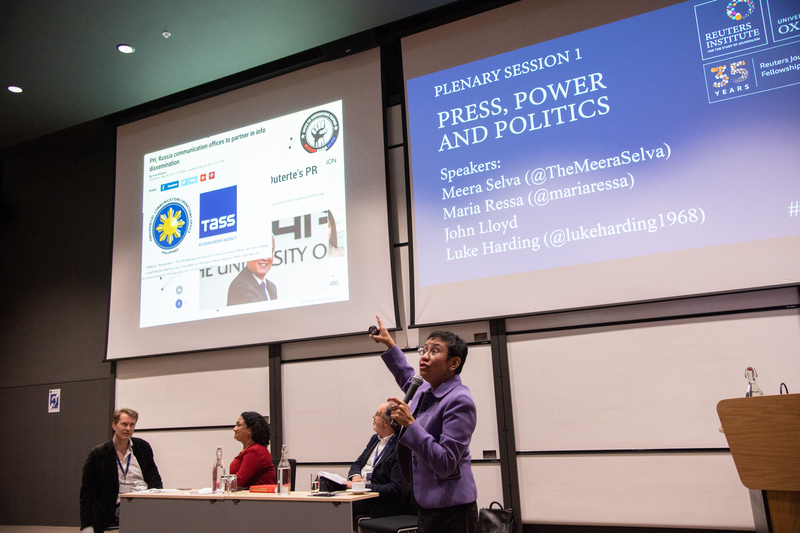 During her time in Oxford, Rasmus Kleis Nielsen, incoming director of the Reuters Institute, interviewed her about why she founded Rappler, and how technology has enabled the popular Philippines news site to speak directly to audiences and build 'communities of action' in a country where, she says, the "processes of governance are slow". 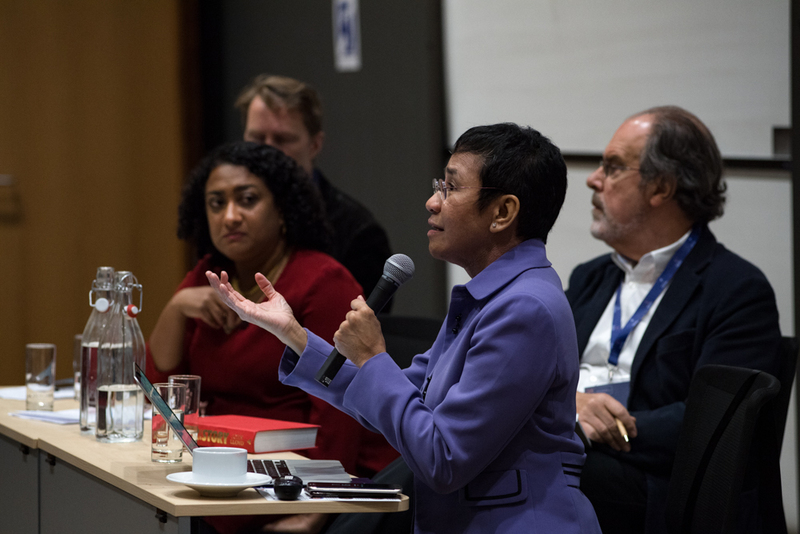 The full interview transcript is available here. 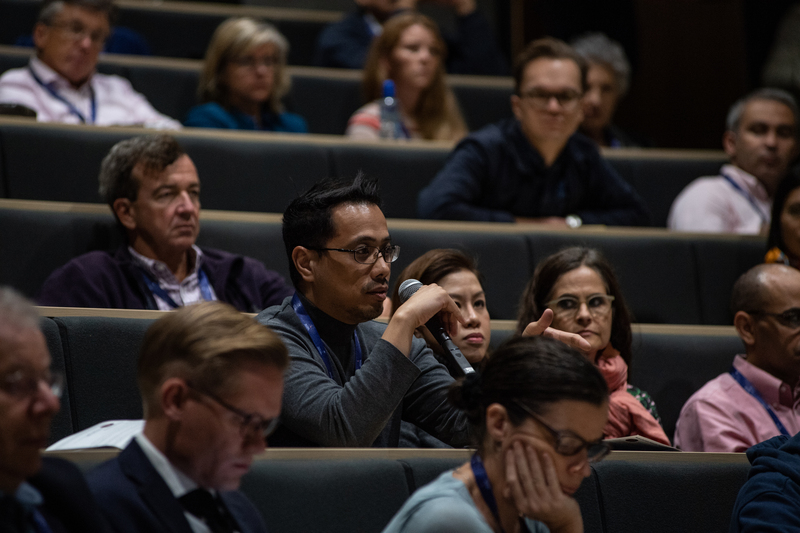 Is social media use associated with more or less diverse news use?